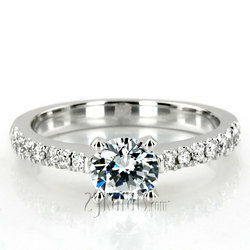 Traditional design diamond engagement ring to inspire new beginnings. 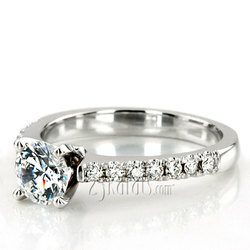 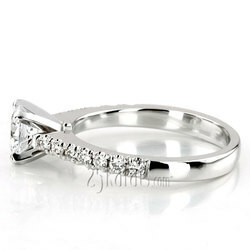 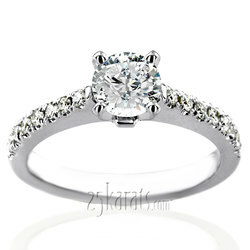 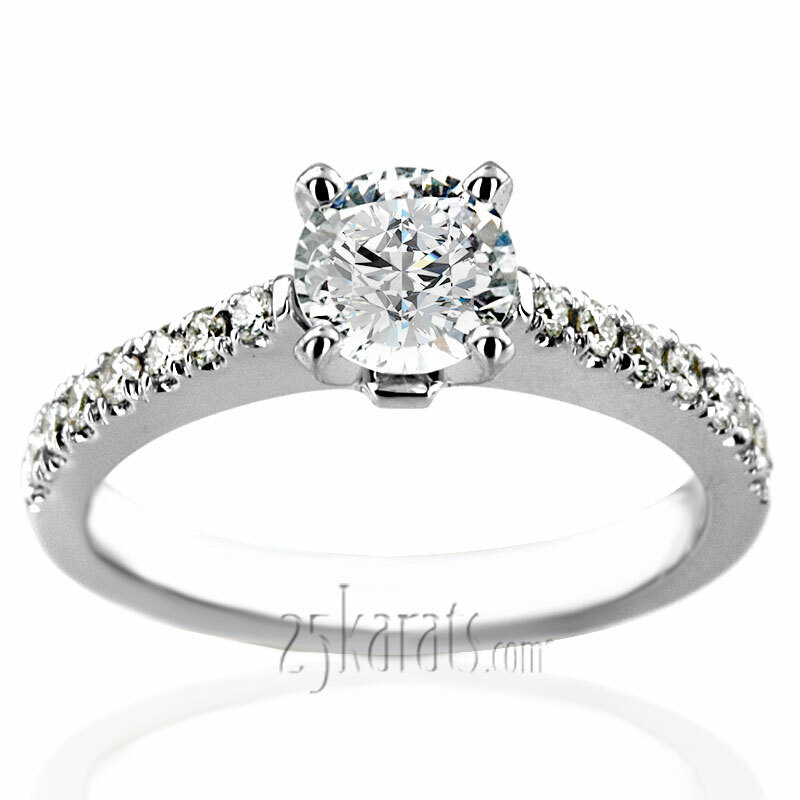 This micro pave set diamond engagement ring will mark a new era in your life! 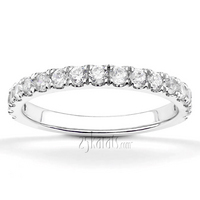 This classic beauty is built for the specifications you request and furnished with FG VS2/SI1 diamonds. 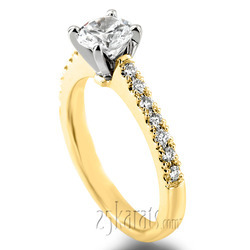 This ring is available in 14k, 18k gold, platinum and palladium.